The official language on board is German. 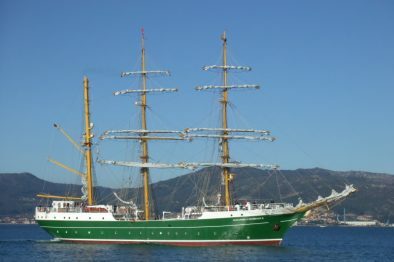 Additional fee applies: € 50,- per person for harbor fees, pilotage, etc. Surcharge for 2-bed cabin 25% p.p. 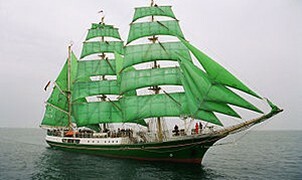 For all Windseekers, minimum age 18 years. 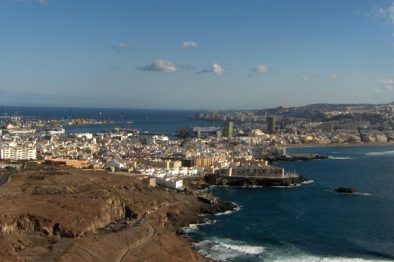 Las Palmas de Gran Canaria is a cosmopolitan town, the shared capital (with Santa Cruz) of the Canary Islands. Situated on the ‘wet’ north side, the city feels more authentic than the touristy places on the ‘dry’ south side. 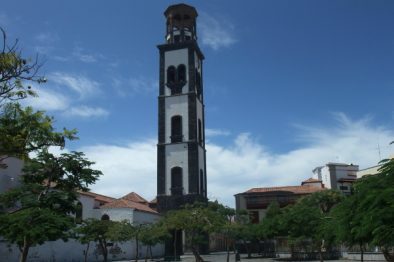 Las Palmas offers beaches, cheap shopping, culture and excitement with a night life, primarily in the district of Vegueta. Its culture is decidedly Spanish, mixed with influences from all over the world, as Las Palmas’ port has been in operation for centuries.